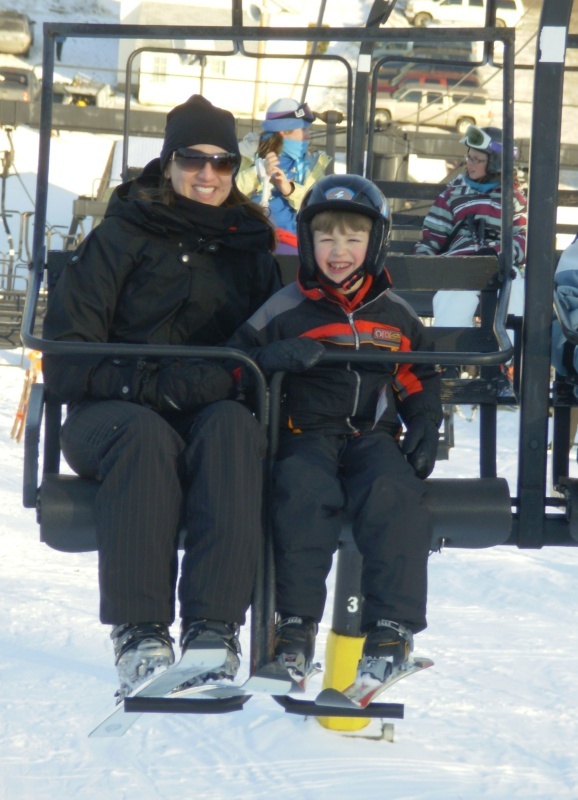 Learn more about Shared Ski Adventures by visiting the Shared Ski Adventures website. Volunteer forms and applications can be downloaded from SportsNetNY.org website. What is Shared Ski Adventures? 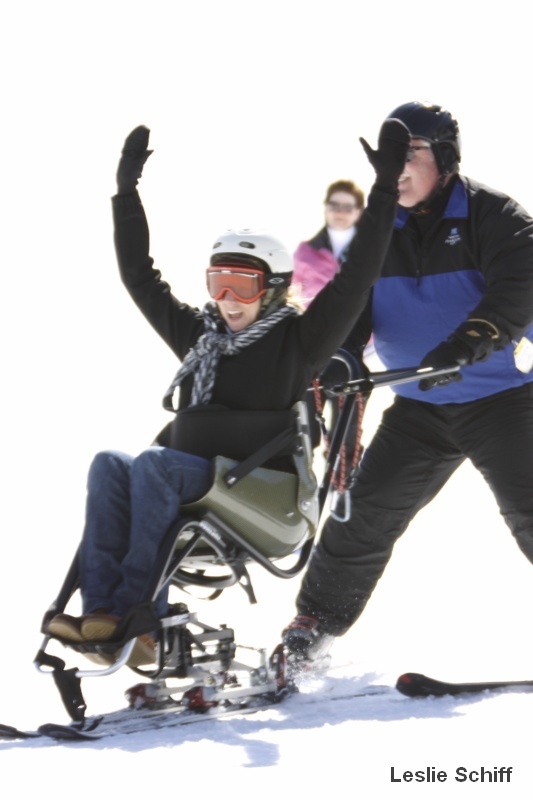 Shared Ski Adventures, is an ADAPTIVE Learn to Ski Program that helps people with disabilities become independent skiers. 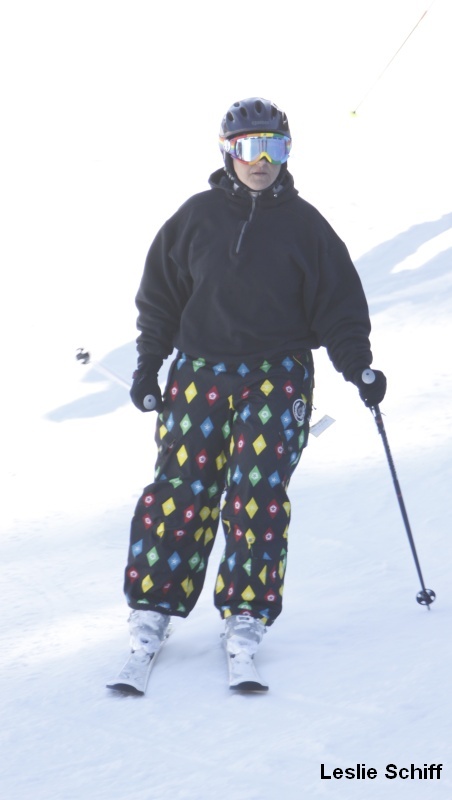 We ski at Swain Ski Resort in Western New York. 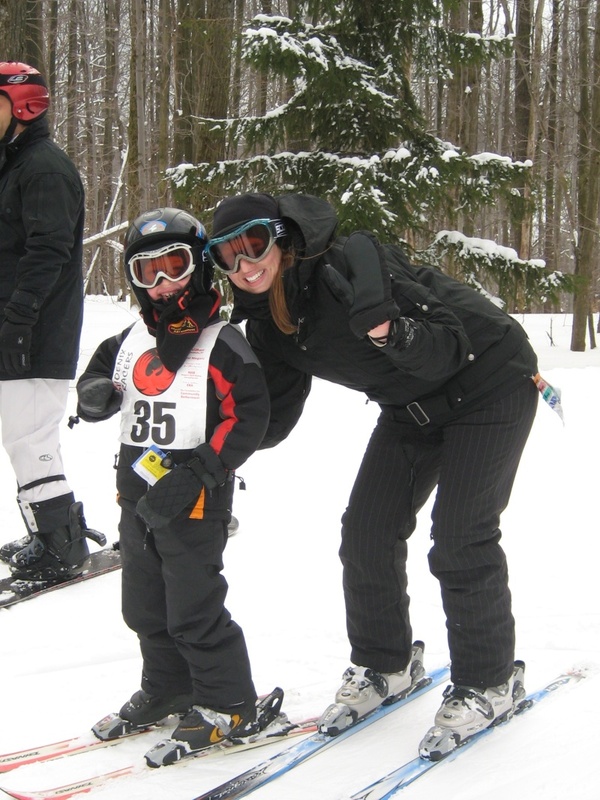 Shared Ski Adventures is the largest adaptive ski program in the greater Rochester area. Since 1980, over 800 students have benefited from the dedication of volunteer instructors. All share in the cost. 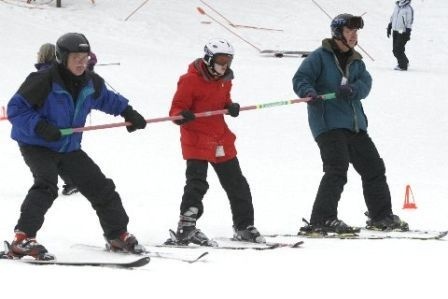 Instructors help optimistic and adventurous participants who are cognitively disabled or mobility, hearing or vision impaired, learn to ski.